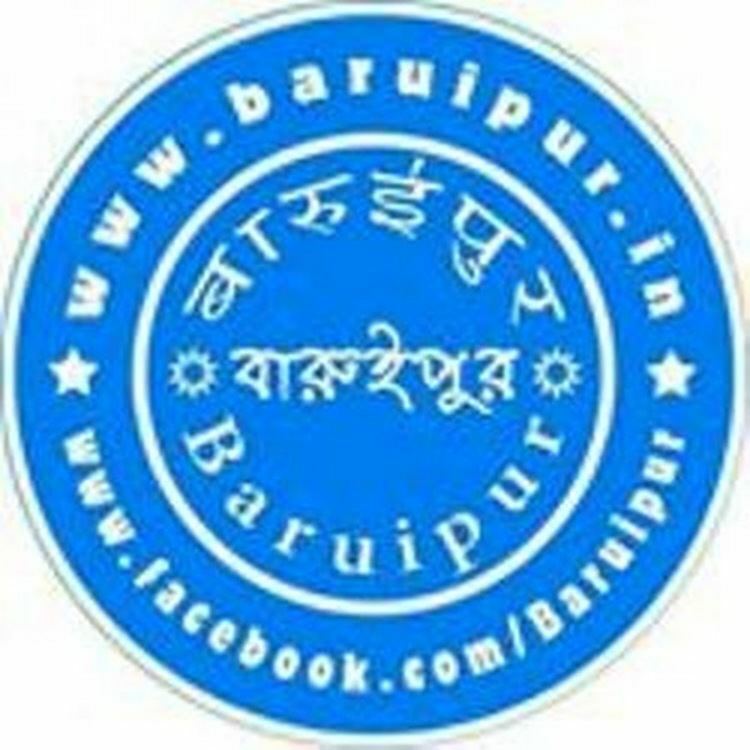 Baruipur is a suburb in the outskirts of Kolkata, West Bengal, India and is the important subdivision of the district South 24 Parganas. It is a part of the area covered by Kolkata Metropolitan Development Authority . The town is an important railway and roadways junction. It's an urban setup in the vicinity of the Kolkata. Baruipur is located at 22.35°N 88.44°E﻿ / 22.35; 88.44. It has an average elevation of 9 metres (29 feet). As per 2011 Census of India Baruipur had a total population of 53,128, of which 26,718 (50%) were males and 26,410 (50%) were females. Population below 6 years was 3,763. The total number of literates in Baruipur was 45,434 (92.04 % of the population over 6 years). Railway is the primary mode of transport of Baruipur. The entire area of Baruipur is served by the Baruipur Junction railway stations on the Sealdah South Section of the Kolkata Suburban Railway. Baruipur Junction is one of the busiest stations of Sealdah division. More than 75 pairs of local trains ply through Baruipur Junction on a daily basis. The state government has kicked off its 'theme-township' project by floating tenders for 'Uttam City' at Baruipur. Uttam City will be developed on an 86-acre plot. Its theme is wellness and health with focus on senior citizens. There is a Baruipur municipality, which is divided into 17 wards. As of 2011, it is controlled by the Trinamool Congress. The Gajan Utsab of Baruipur is famous. According to local legend, there was once a severely contested lathi fight between the lathials of the Sabarna Choudhurys of Barisa and the Roy Choudhurys of Baruipur concerning the boundary dispute of their respective Zamindaris. The Sardar of the lathials of the Sabarna Roy Choudhury was Bhriguram. The lathials of Baruipur managed to cut off his head with a sword and won the fight. However, Bhriguram was so much respected in the area that a lock of his hair was preserved. Bhriguram is still publicly honoured by the exposition of lock during the gajan mela at Baruipur. The culture milieu in Baruipur reflects the usual culturel characteristics of similar small towns in Bengal . The educated middle-class community continues to perpetuate the Bengali cultural manifestations like drama, recitation, classical music, songs and dances, while young Turks take a rather revolutionary stand and let out their feeling in the form of minor little magazines and socially relevant functions like health check up camps etc. The town's schools are either run by the state government or by private organisations. Schools mainly use English or Bengali as the medium of instruction . The schools are affiliated with the Council for the Indian School Certificate Examinations (CISCE) , the Central Board for Secondary Education(CBSE) , or the West Bengal Board of Secondary Education. Under the 10+2+3 plan, after completing their secondary education, students typically enroll in a school with a higher secondary facility affiliated with West Bengal Council of Higher Secondary Education , Council for the Indian School Certificate Examinations (CISCE) or the Central Board for Secondary Education (CBSE) . Students usually choose from one of three streams — liberal arts , commerce , or science, though vocational streams are also available. Upon completing the required coursework, students may enrol in general or professional degree programmed. Baruipur is one of the major shopping areas of South 24 Parganas. Some small local newspapers and magazines are there. However the scenario is dominated by the media of Kolkata. Bengali language newspapers like Anandabazar Patrika, Bartaman , Sangbad Pratidin, Eisamay, The Telegraph are widely circulated regional newspapers. National English newspapers such as Hindustan Times and The Times of India are also available. Kolkata's radio stations are available here. Eleven local FM stations: AIR Kolkata (FM Rainbow & FM Gold), Radio Mirchi(98.3 MHz),Red FM(93.5 MHz), Aamar FM(106.2 MHz), Fever FM(104 MHz), Radio One(94.3 MHz), Oye FM(104.8 MHz),Big FM(92.7 MHz) are available. The state-owned television broadcaster Doordarshan provides two free terrestrial channels, while MSO, DTH operaters provide a mix of Bengali, Hindi, English and other regional channels via cable and DTH. 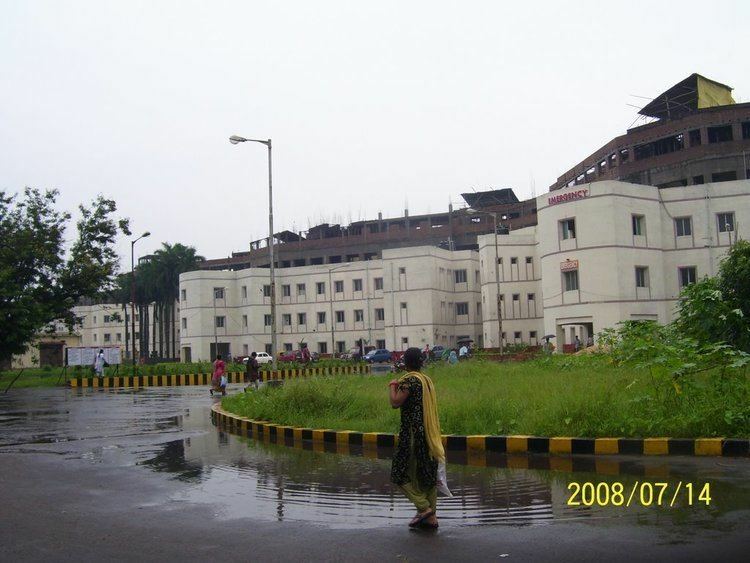 The Sub Divisonal Hospital (Baruipur Sub Divisional Hospital) is the major healthcare facility in Baruipur . Baruipur also have several privately operated nursing homes.